Rejuvenating and skin structure-smoothening care that activates cell protection overnight and with a smooth texture that perfects the skin’s evenness and radiance. Blue Microalgae Extract refines the complexion and increases its evenness and radiance. 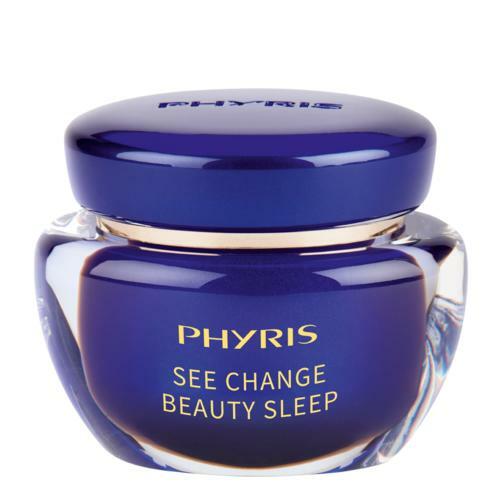 The Poly Plankton Extract results in improved cell renewal, a smooth skin structure and refined pores. 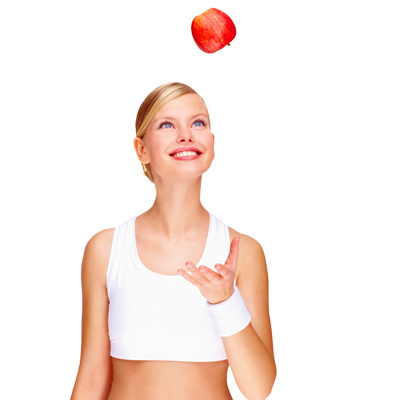 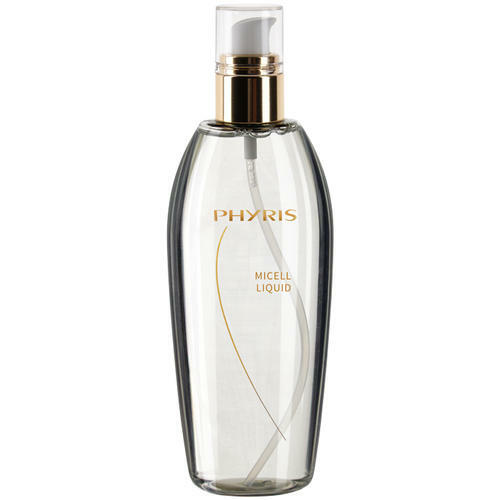 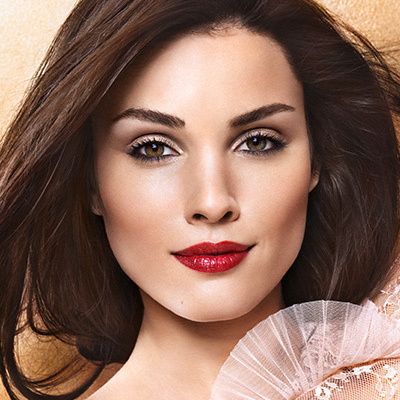 PHYRIS Beauty Sleep Cream – for a younger skin with a smoother skin structure. 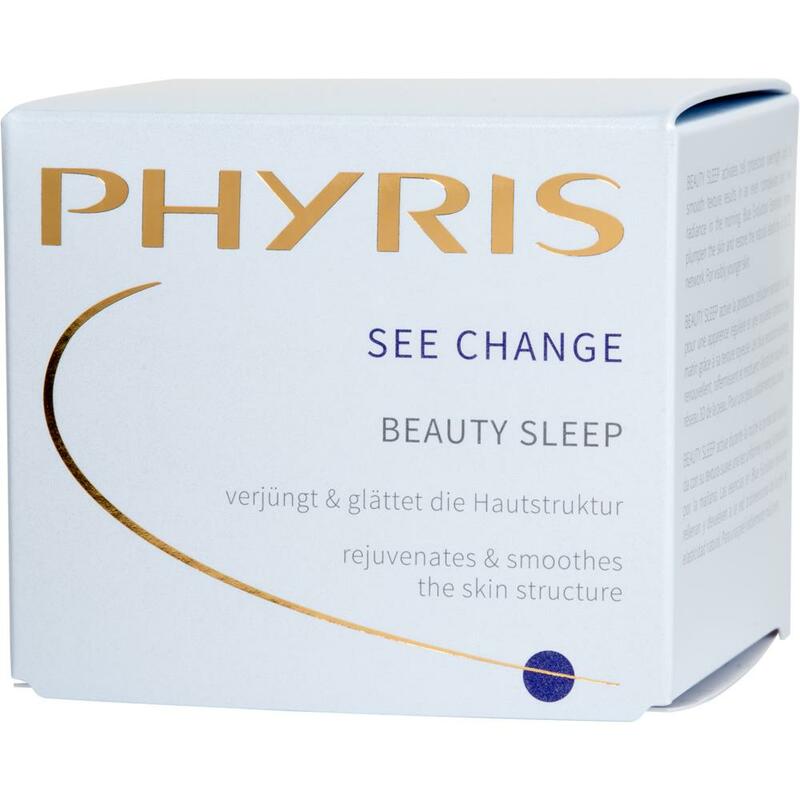 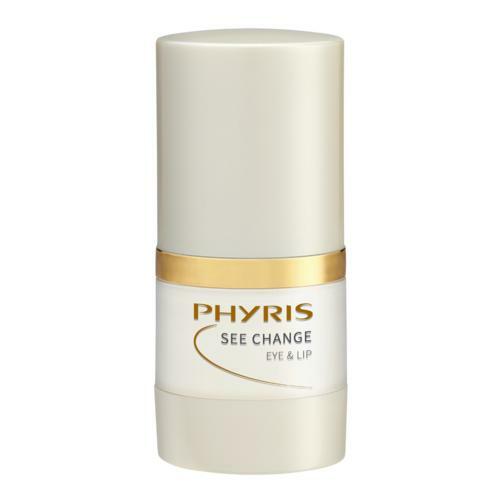 SEE CHANGE Beauty Sleep is a unique night care that intensively activates cell renewal as you sleep, and is thus a wonderful complement to every PHYRIS care range.